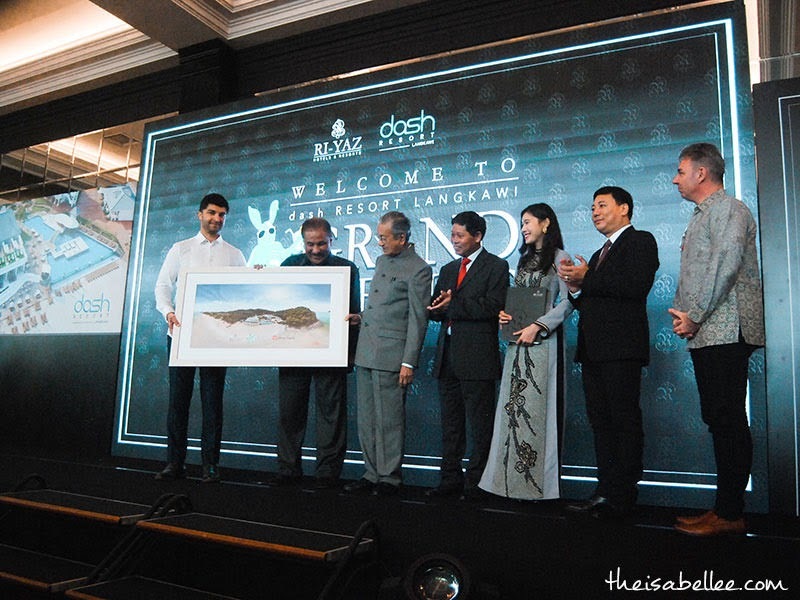 The latest Dash by Ri-Yaz property has just been launched over the weekend by YAB Tun Dr Mahathir and I'm so honoured to have been in the same room as him! 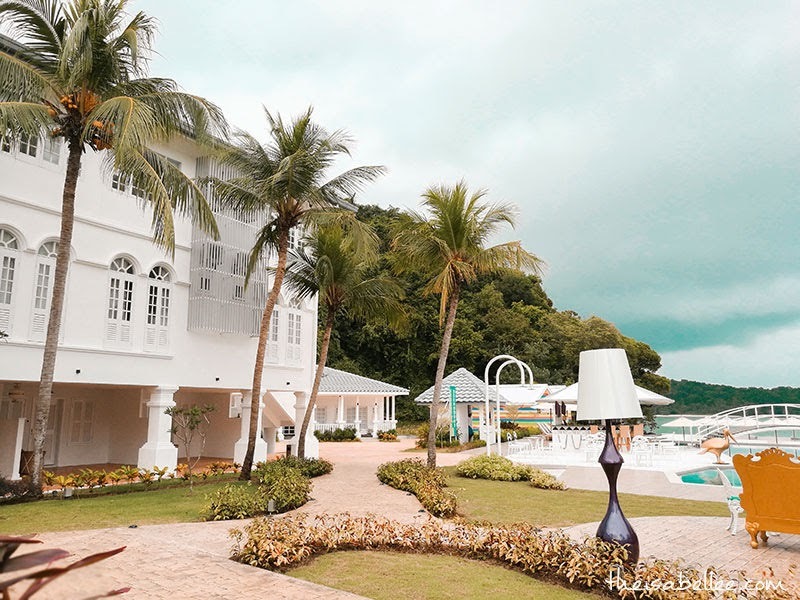 👇🏻👇🏻 Sneak peeks of the Dash Resort Langkawi below! 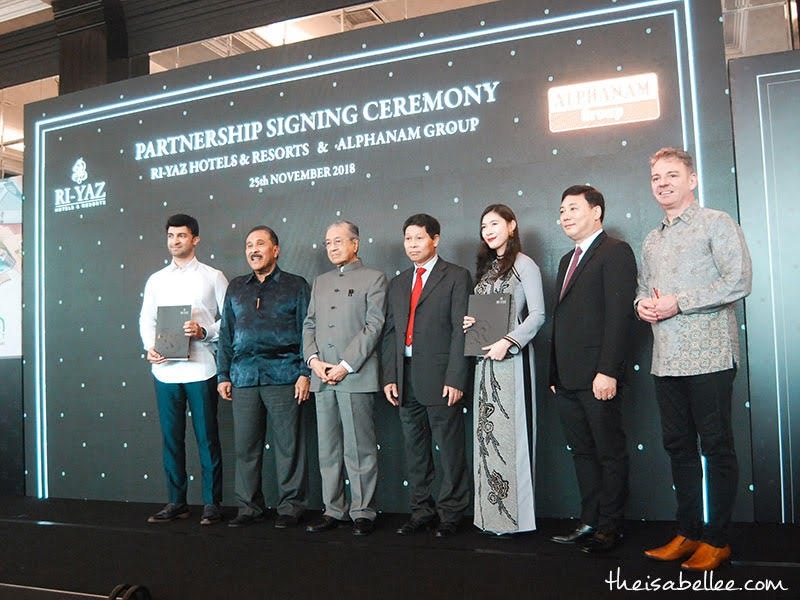 During the launch, Ri-Yaz Hotels and Resorts also signed a Memorandum of Understanding with Alphanam Real Estate Vietnam, to manage Altara Residences Quy Nhon and Altara Suites Sa Pa in Vietnam. Ri-Yaz Hotels & Resorts already owns Dash Hotel Seminyak Bali and Dash Box Hotel Cyberjaya (with the MoF) - both very beautiful with their own attractions. If you're following me on Instagram @theisabellee, you would have seen some of my photos already. 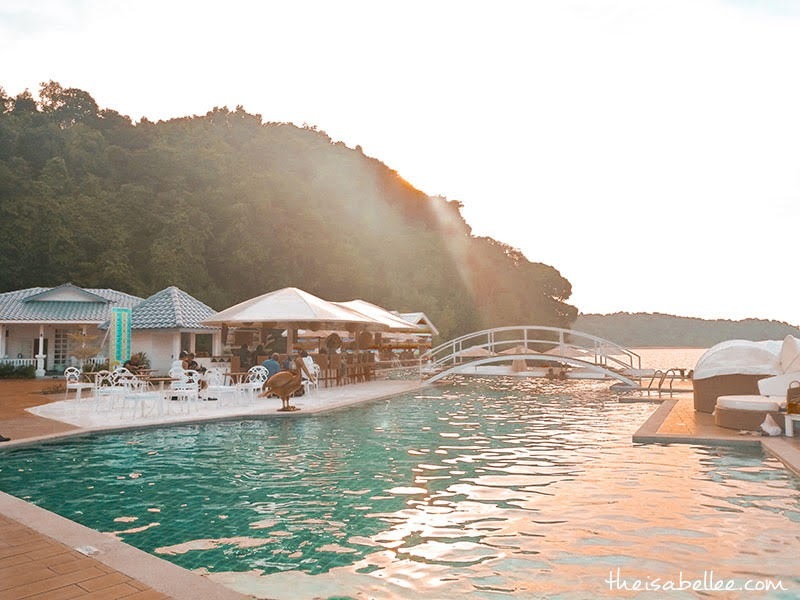 The Dash Resort Langkawi is simply mesmerising but I'll save most of the photos for another post. 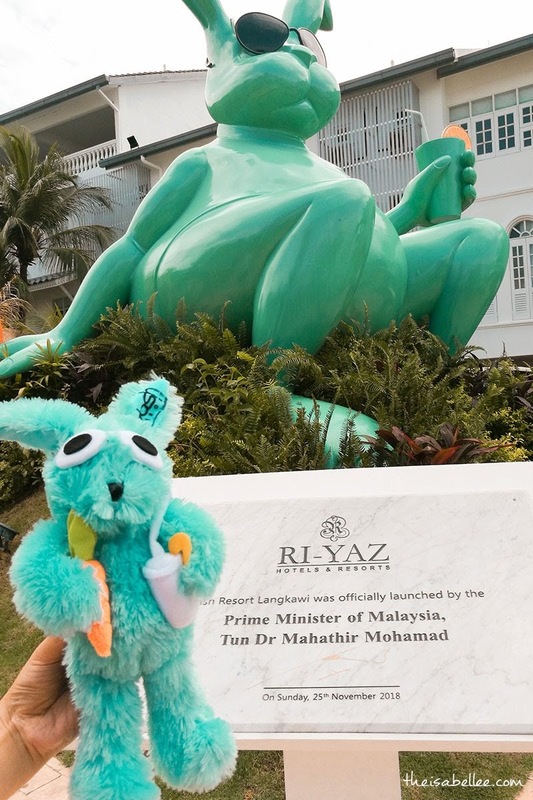 During a chat with Datuk Seri Mohammaed Shaheen Shah Mohd Sidek, Founder and Group Managing Director of Ri-Yaz, he mentioned that everything in the resort is made by their own design team based in Bali! "Our designers carefully incorporate location, culture and the intrinsic qualities of its surroundings to ensure that while an expectation of service and hospitality is met, each experience is distinct." Their uniqueness has won them the prestigious World Luxury Hotel Awards for the Best Design Resort, the first ever to be won by a property in Langkawi. 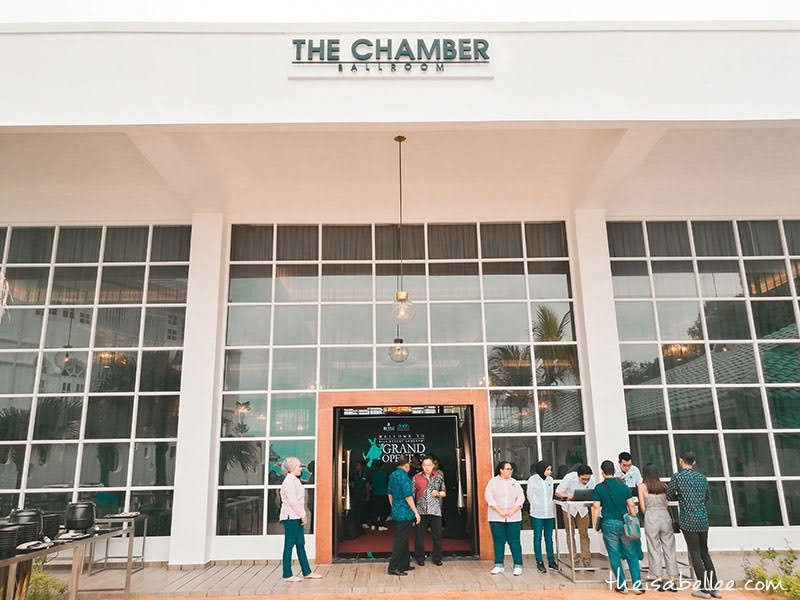 "Design is at the core of what we do and 10 years ago, the Ri-Yaz Group had a vision and an aim to design an ecosystem that would support the travel and hospitality industry not just in Malaysia but globally too." The Ri-Yaz Group portfolio is diverse - from education, design, technology, consultancy, retail and F&B to concierge travel services. We were pretty impressed to find out that Ri-Yaz is the first to map out Maldives in a 360 virtual reality tour, bringing VR to the next level. Ri-Yaz will also be launching Avante Holidays to provide yacht rental services in Langkawi. 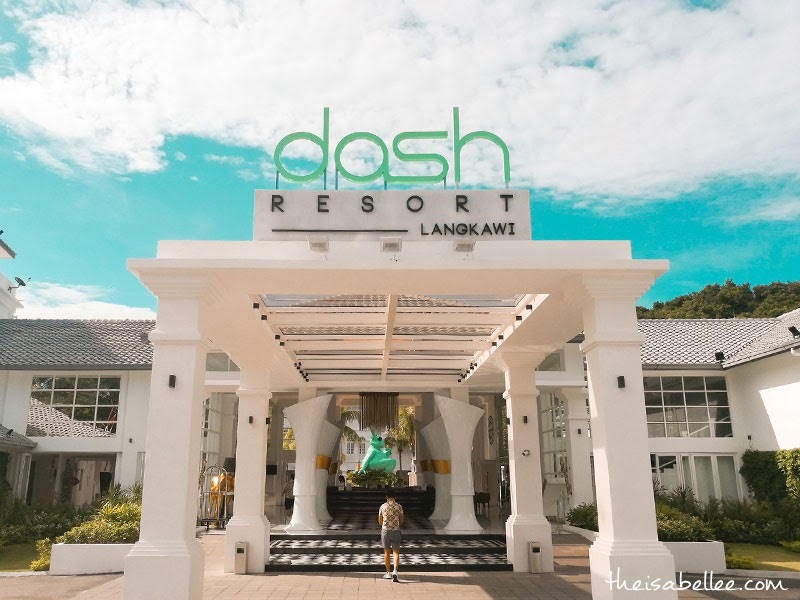 Looking at the Dash Resort Langkawi, I absolutely cannot wait for Dash Hotel KLCC, Dash Heritage Penang and Dash Oriental Malacca!! We already saw photos and it looks like it's going to be really pretty too. Apparently there will be a swimming pool in the lobby?! Ri-Yaz will also be opening 2 Halal dim sum and boat noodle restaurants (Dodo Dim Sum) in Nu Sentral and Subang Parade! 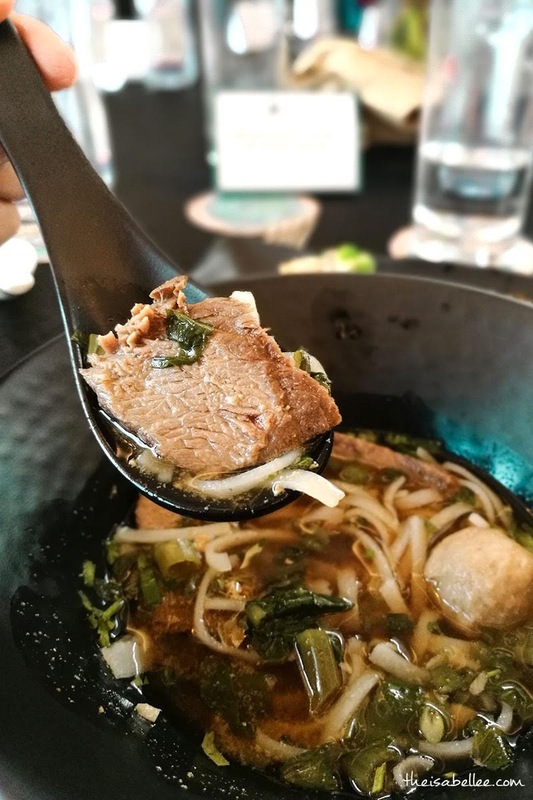 We got to try them at the launch and I must say.. the boat noodle is super good!!! The beauty of this resort is a luxurious place and is very exclusive and we want to go there. Look at all the good stuff. Wow akan ada Dash Heritage kat Penang ke? Eiza selaku orang Penang teruja menanti macam manalah rupa Dash Heritage Penang kelak. Mesti setanding yang di Langkawi ni. 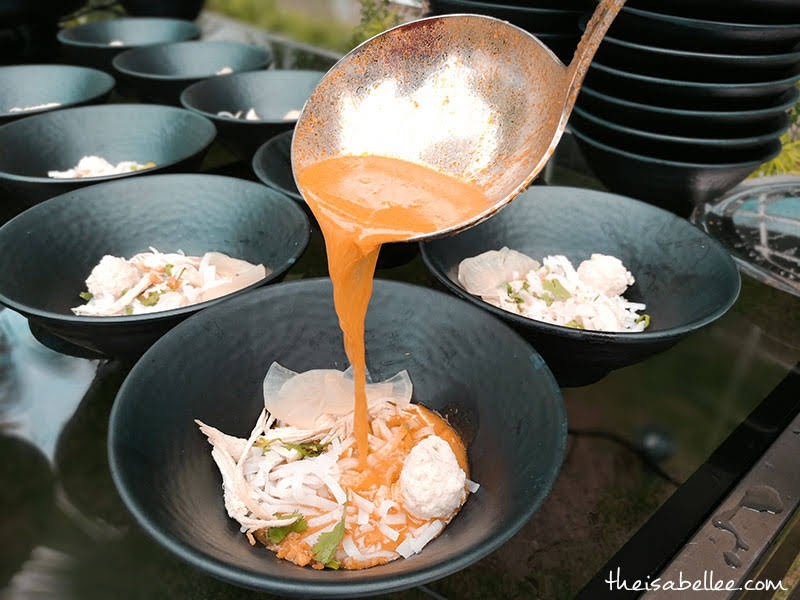 Wahh.. Kalau ke langkawi bestnya cmni..i love with the sneak peeks yg mcm2 ade ni.. Rasa meriah je smbil holiday makan makanan ni..
Its been a while since my last time in Langkawi. The resort looking so nice that i wanna be there! The food looks good too. Hopefully i remember this place whenever i wanna be there. Wahhh cantikkk. Looks amazing and nice. Next year i nak plan trip ke langkawi jugak la, and nak cuba stay kat hotel ni. Wow !! Very nice. The resort looks so exquisite and magnificent. I love how calming the place is. Going to put it in my wish list to go. Hopefully can visit there someday. 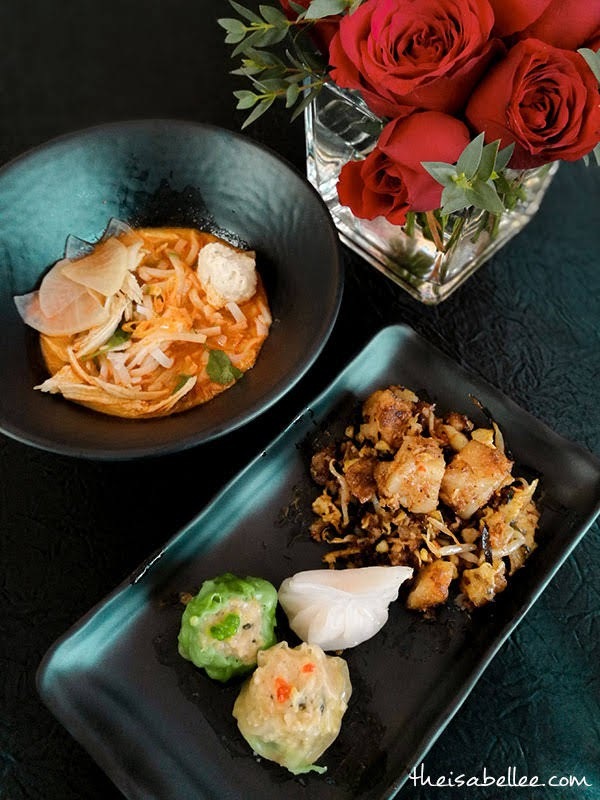 Halal dim sum ? Wahhh my favourite. Looking forward !